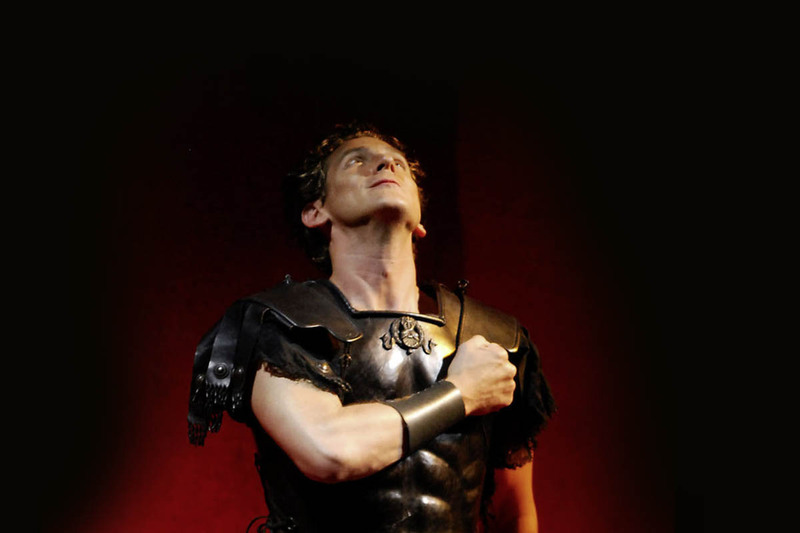 Leading his Greek warriors, Ercole arrives on the Amazon shore. 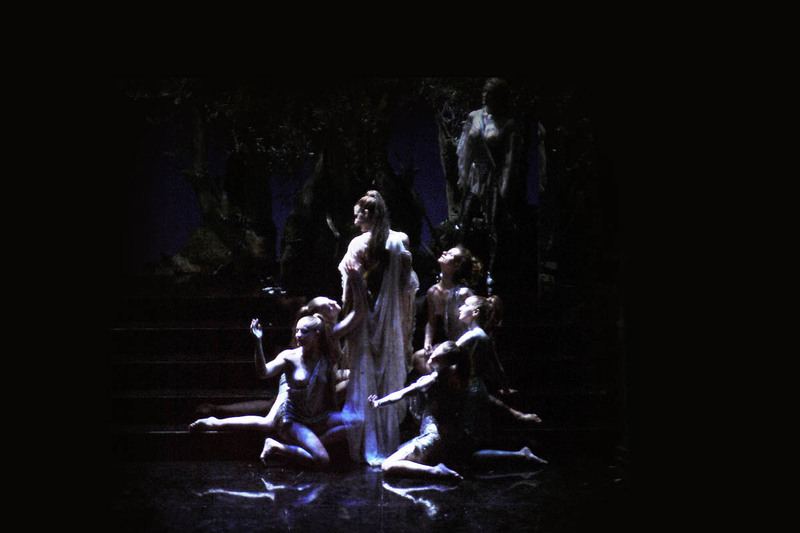 Antiope, the Amazon Queen (Mary-Ellen Nesi) gathers her followers around her. 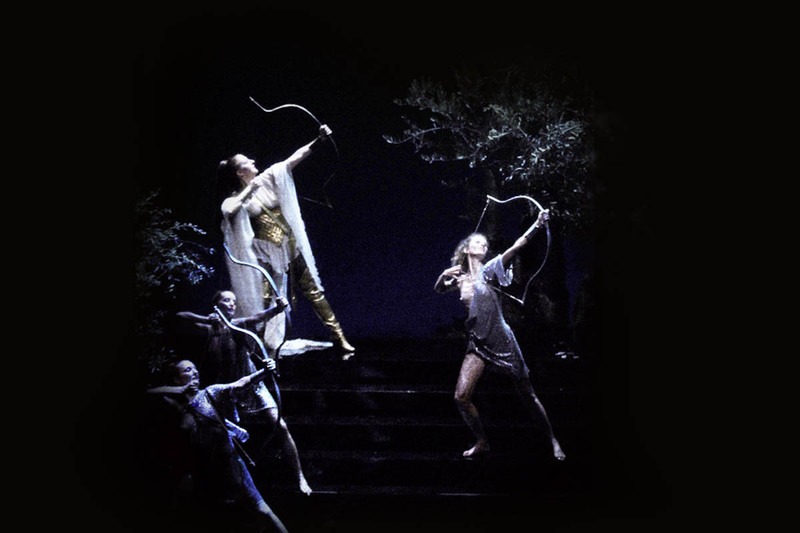 The Amazons flex their bows within the olive grove. 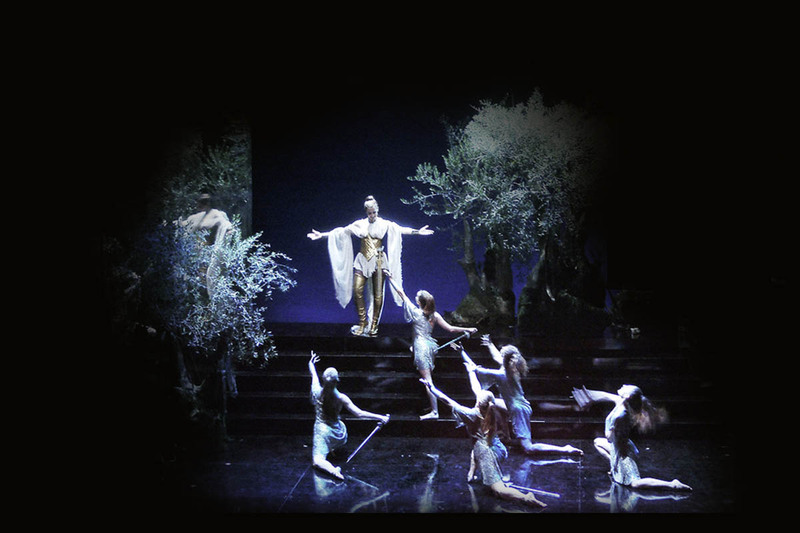 The Amazon queen Antiope (Mary-Ellen Nesi) surrounded by her followers. Ercole (Zachary Stains) rages against the Amazons. 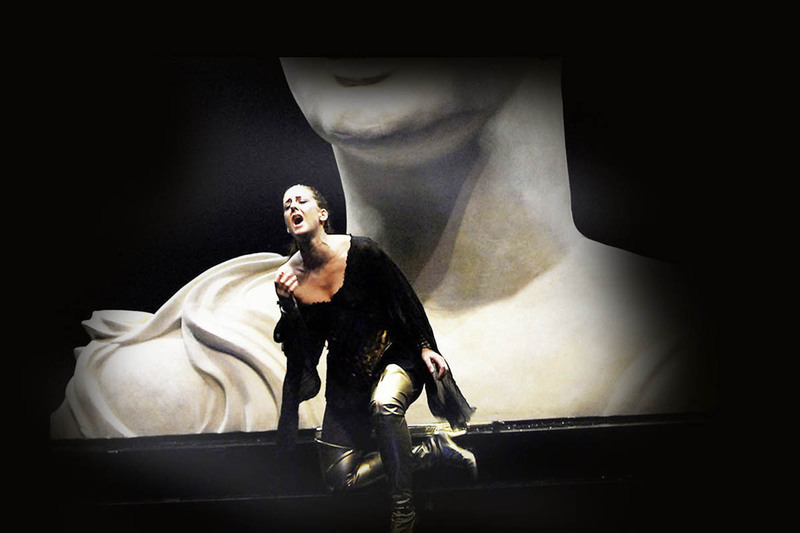 Martesia (Laura Cerchi) finds that she enjoys the male company of Alceste (Luca Dordolo). 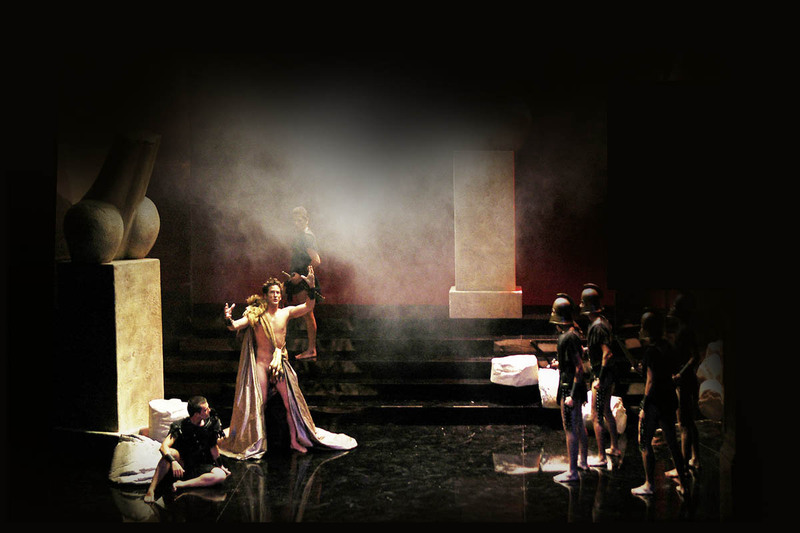 Ercole (Zachary Stains) invokes his Gods while Telemone (Filippo Mineccia) sits at his feet. The battle between the Amazons and the Greeks. Ippolita, the Amazon Princess (Marina Bartoli) embraces the Greek Prince Teseo (Randall Scotting). 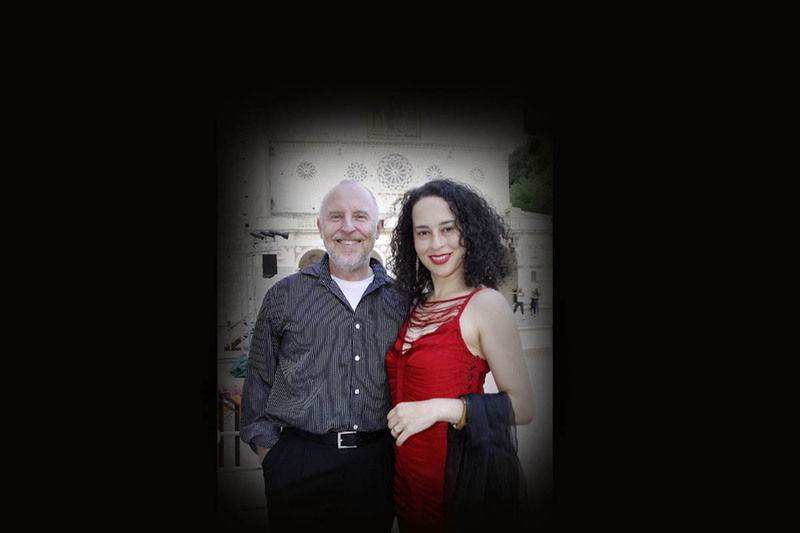 Princess Ippolita (Marina Bartoli) and Prince Teseo (Randall Scotting). The demigod Ercole (Zachary Stains) prays for guidance. The demigod Ercole (Zachary Stains). The demigod Ercole (Zachary Stains) in discussion with his fellow Greek, Prince Teseo (Randall Scotting). The demigod Ercole (Zachary Stains) promises peace. 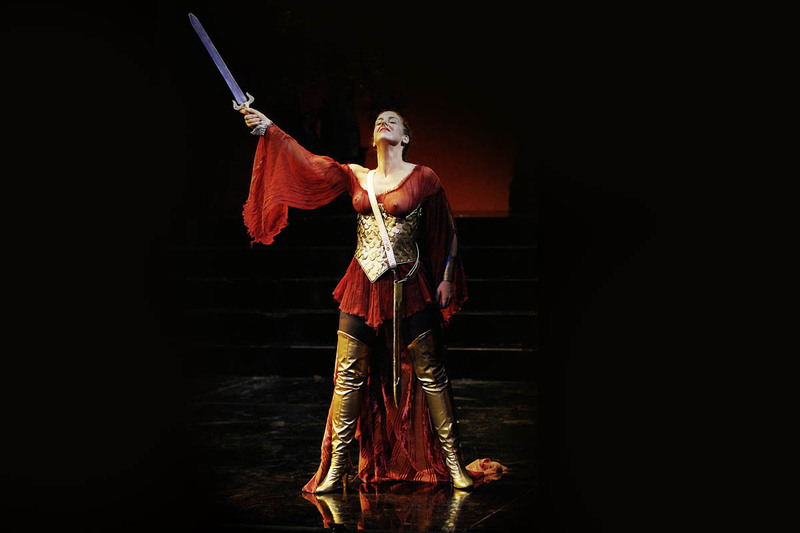 The Amazon Queen Antiope (Mary-Ellen Nesi) swears vengeance on the invading Greeks. 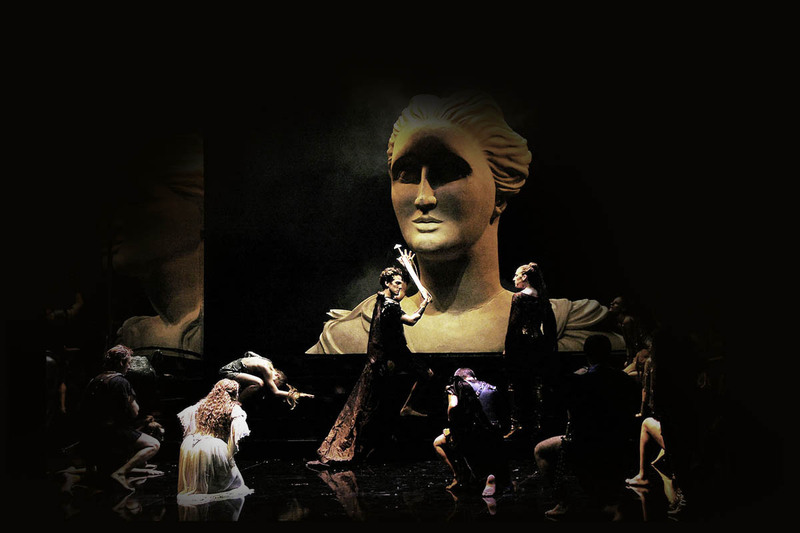 Queen Antiope (Mary-Ellen Nesi) interrogates her daughter, Princess Martesia (Laura Cherici). Mary Ellen Nesi camps it up superbly as Antiope, and with the flashiest music in the score stops the show a few times ... she's very exciting. 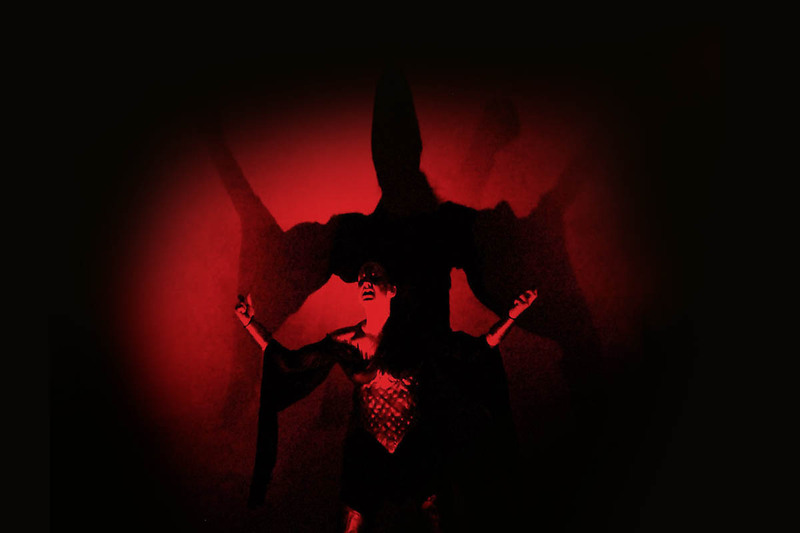 Queen Antiope (Mary-Ellen Nesi) calls for the blood of the invading Greeks. 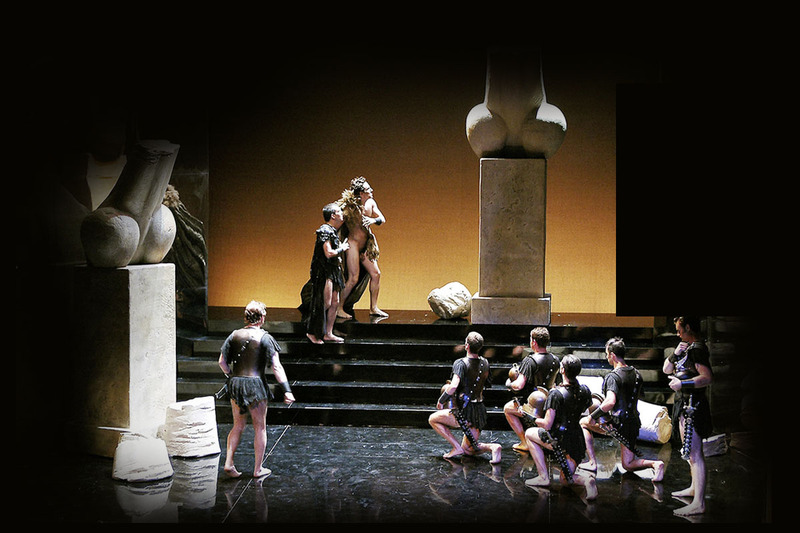 As a sign of peace, Ercole (Zachary Stains) gives back the sword of Queen Antiope (Mary-Ellen Nesi), while Princess Martesia (Laura Cherici) and Prince Teseo (Randall Scotting) kneel in thanksgiving. 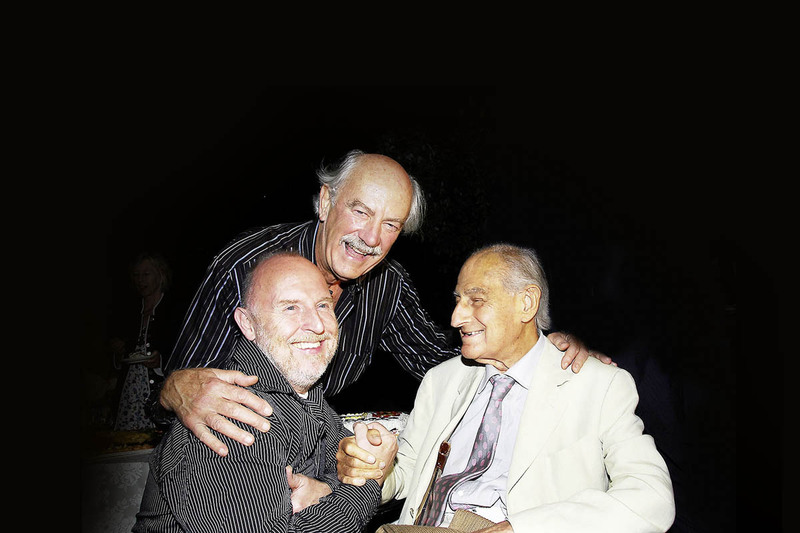 John Pascoe, Alan Curtis and Gian Carlo Menotti at the opening night of Ercole, Spoleto Festival Italy, 2006.